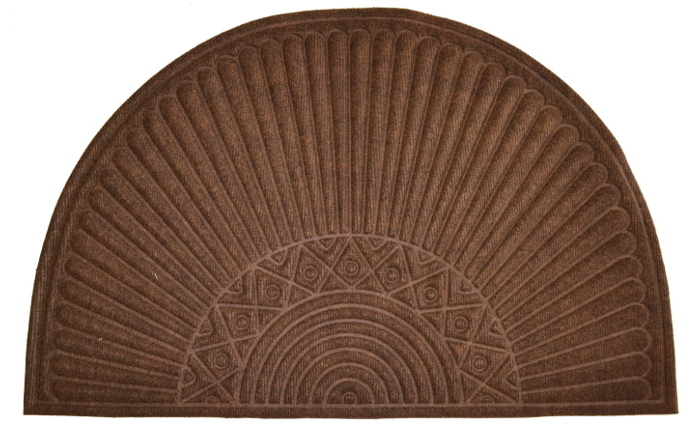 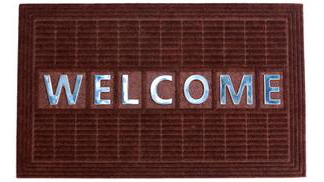 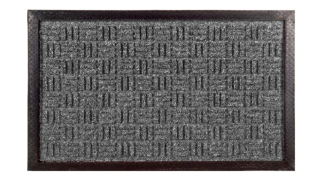 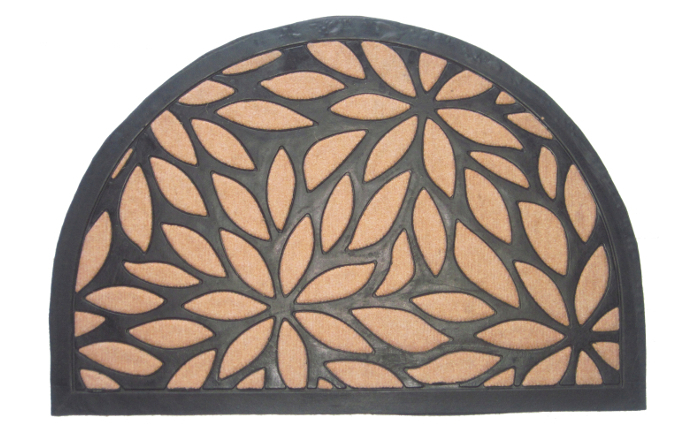 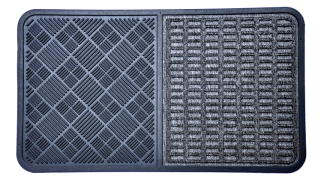 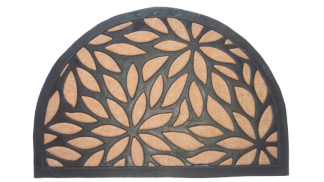 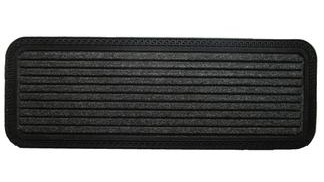 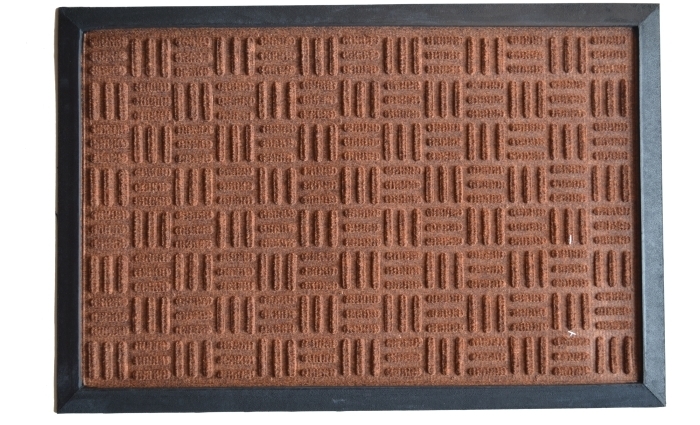 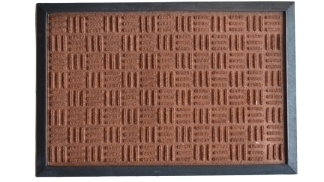 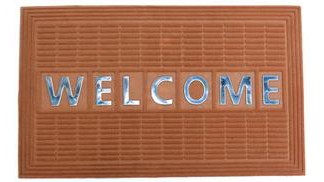 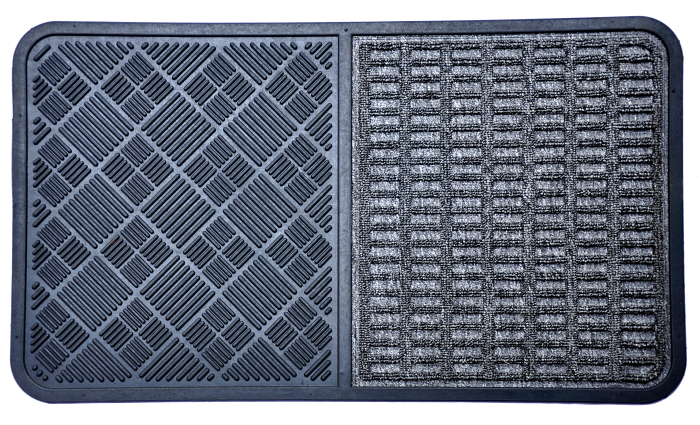 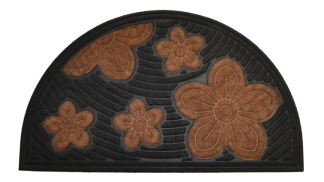 These mats are made with Polypropylene with Rubber Backed. 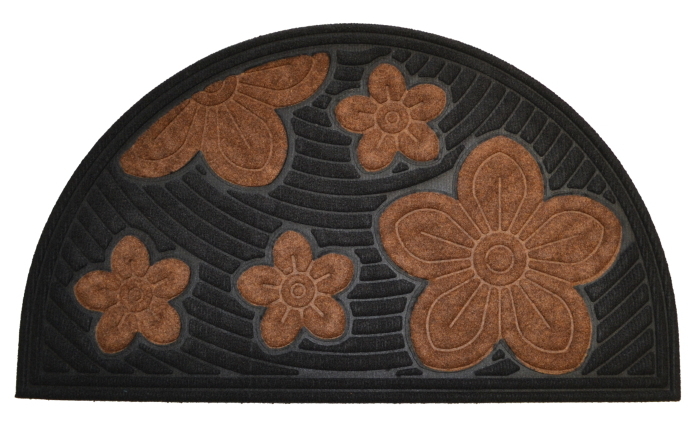 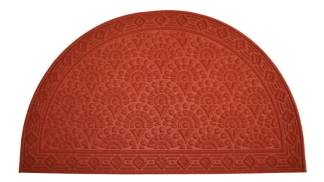 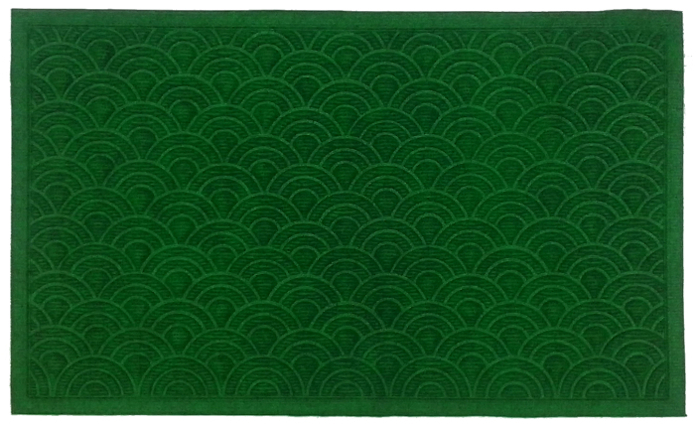 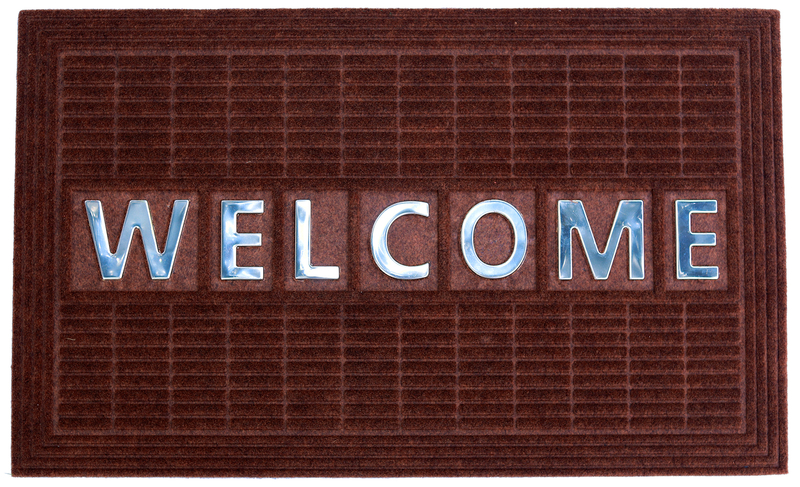 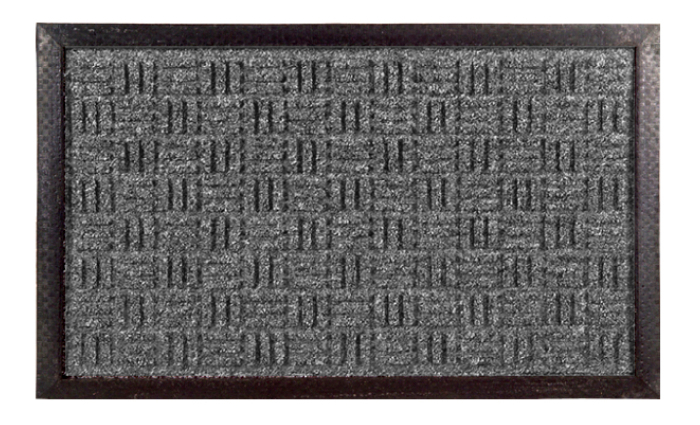 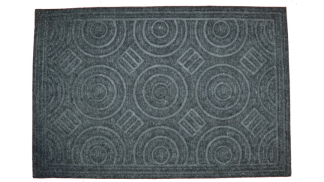 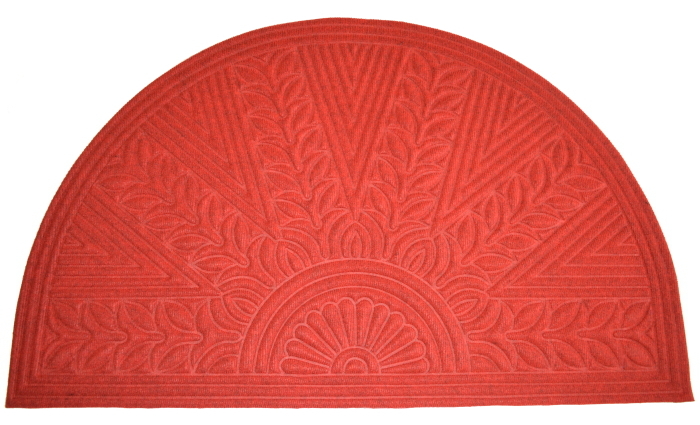 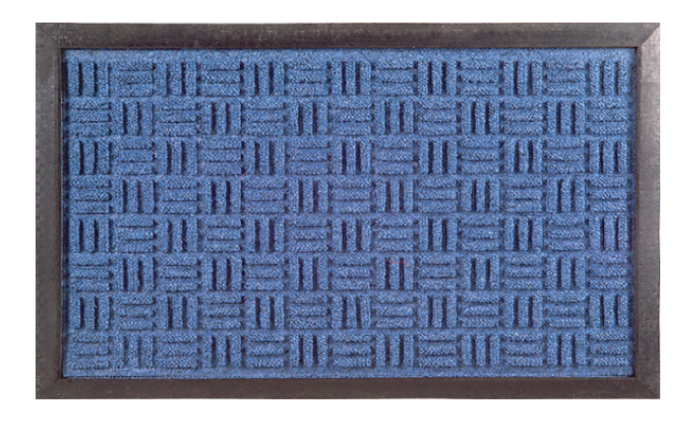 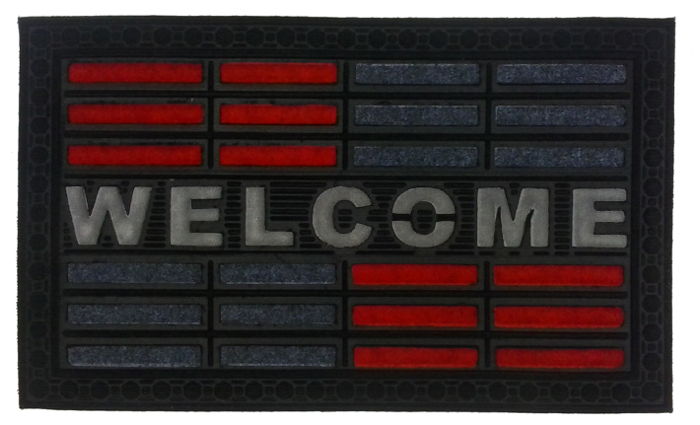 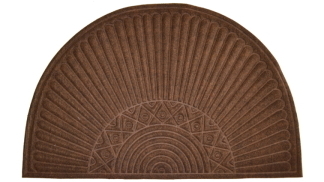 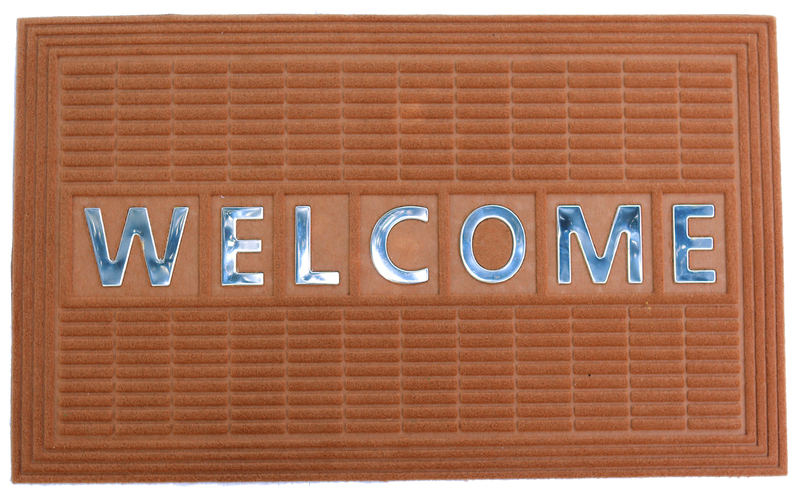 These Mats are very durable with fast colors, safe because they are non-skid. 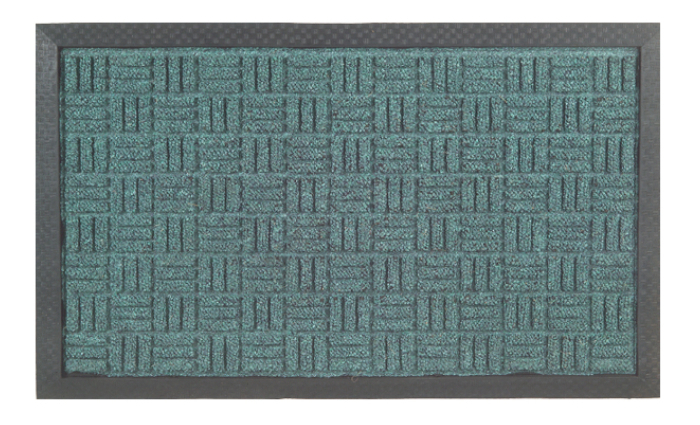 Mats are flexible and soft having very efficient wiping surface. 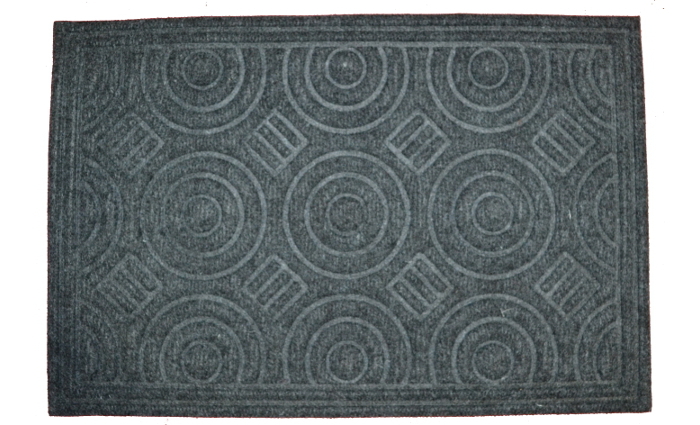 Ideal for indoor and outdoor use, available in 16X24", 18X30", 24X36", 24x39" and 30x47".